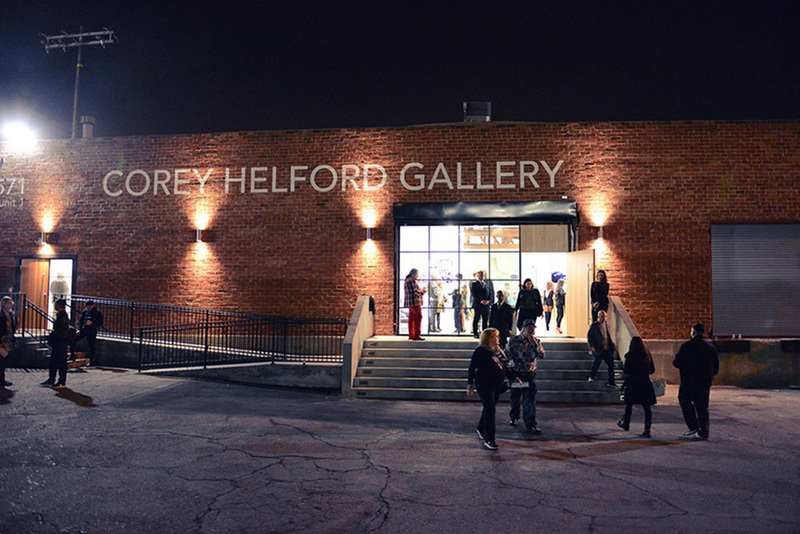 Corey Helford Gallery represents a diverse collection of international artists, primarily influenced by today’s pop culture and collectively encompassing style genres such as New Figurative Art, Pop Surrealism, Neo Pop, Graffiti and Street Art, and Post-Graffiti. In 2010, Corey Helford Gallery also partnered with Bristol’s City Museum & Art Gallery for the transatlantic collaboration “Art From The New World”, a world-class United Kingdom museum exhibition, showcasing work by a celebrated group of today’s most notable American artists. 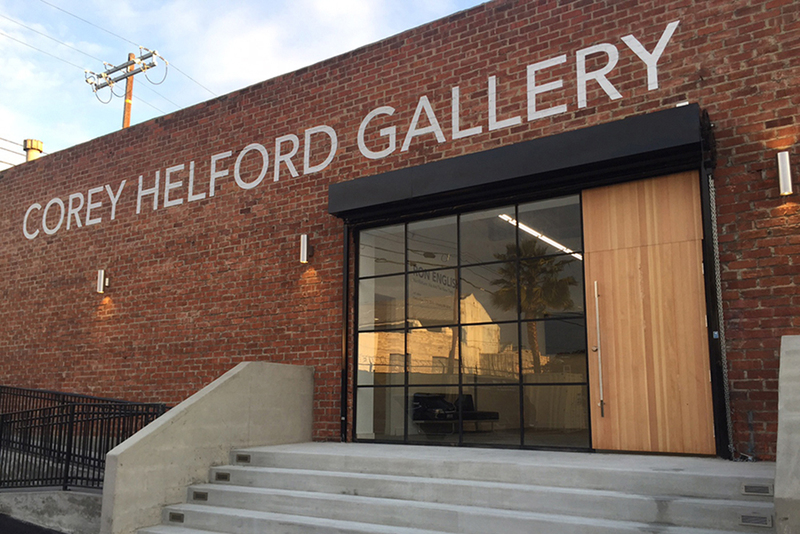 After nine years in Culver City, Corey Helford Gallery re-located in 2015 in Downtown Los Angeles, where it continues to host exhibitions within the heart of the city’s art community. 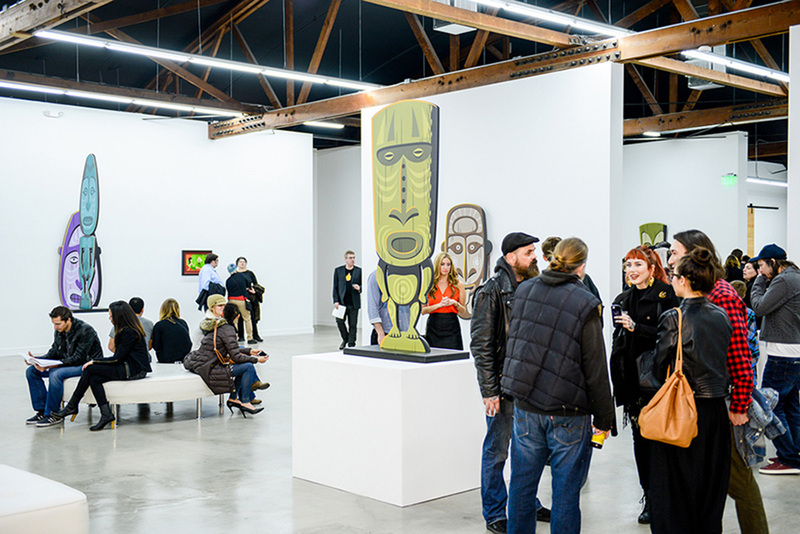 The current space boasts three separate galleries, each of which house individual artist and group exhibitions.